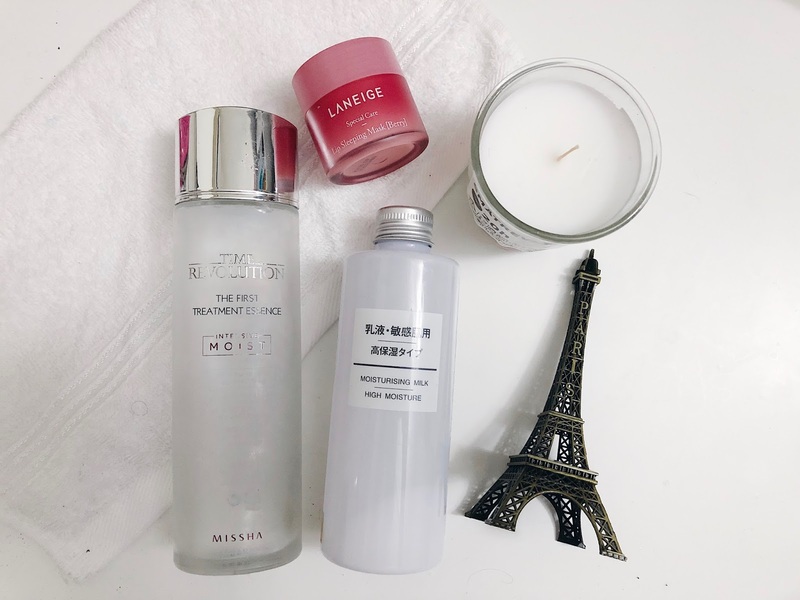 Missha Time Revolution The First Treatment Essence (Intense Moist), MUJI Moisturizing Milk (High Moisture) and Laneige Lip Sleeping Mask! In 2017, I haven't really tried a lot of skincare during the first few months. My skincare was so basic. Cleanse and moisturize. Done. So I haven't tried a lot. I only started to buy and try this and that, mid 2017. So anyways, lets get started. One of my best discovery in 2017. 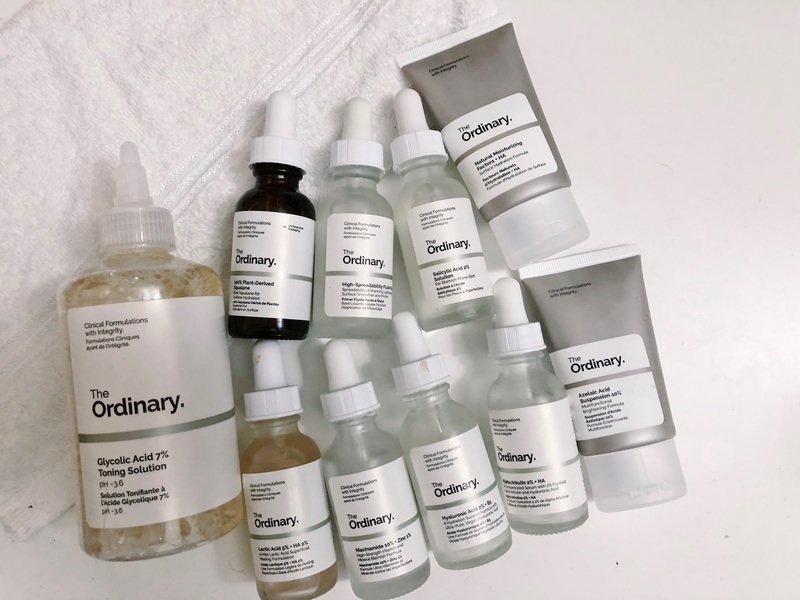 I have been eyeing on MUJI's skincare for quite a long time, searching for reviews but there's almost none. No reviews from bloggers, youtubers etc. But, YOLO. Sampai bila nak tunggu kan. So I just beli and pakai. Try sendiri. It is reallyyyy good. And sekarang ni ramai dah yang guna. Finished mine already, and will repurchase kalau tak jumpa moisturizer yang lagi best, since this moisturizer is quite affordable. Lip care is also skincare, right? My fav lip product, I use this every single night, everytime. Guna macam lipbalm je, kisah apa kan. REALLY WORTH IT. Just go and buy. Thanks. Finally, of course kena mention, The Ordinary products. Ini semua yang I ada sekarang. Not all are mine, half are my husband's. Really affordable and it really works. 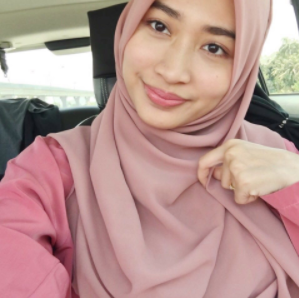 Acne, acne scars, dullness, pores, etc etc, semua boleh. LOVE.